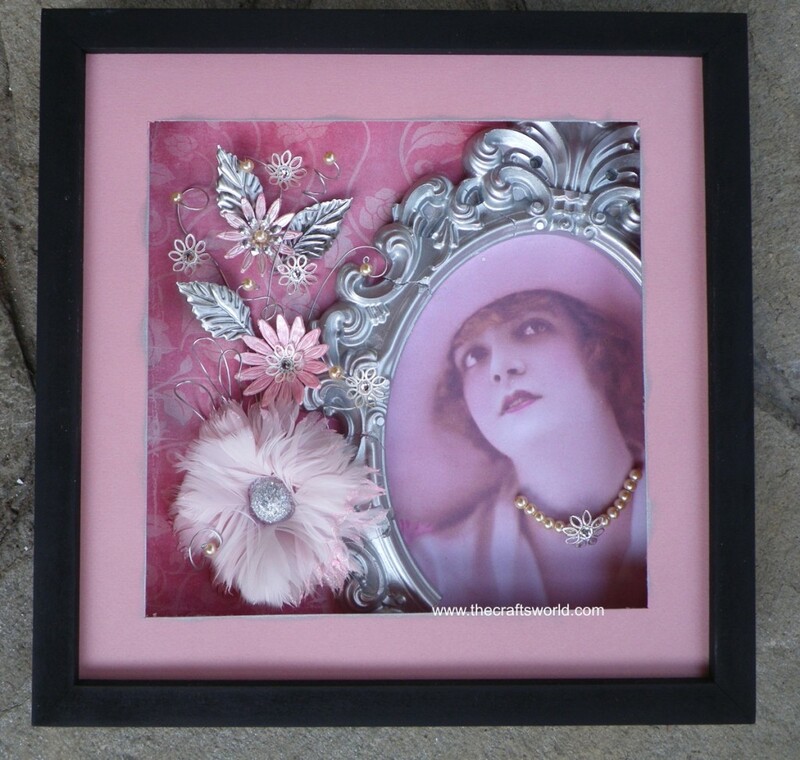 Shadow box decorated with a portrait of a lady in a silver colour frame, pink feather flowers, metallic embellisments, wires an d pearls. 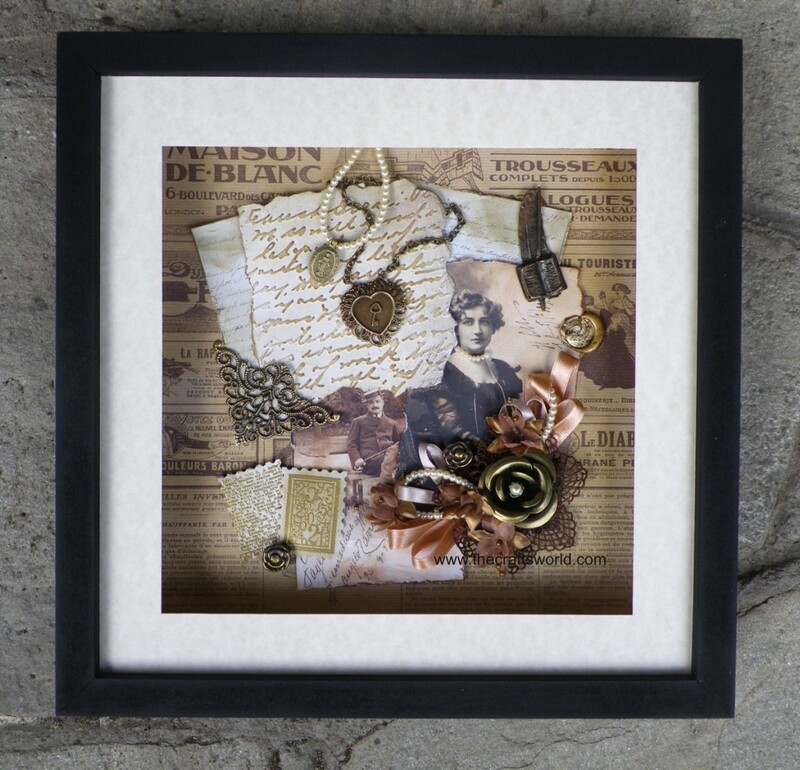 35x35cm shadow box decorated in vintage style with old photos, letters, flowers, pearls and metallic embellishments. 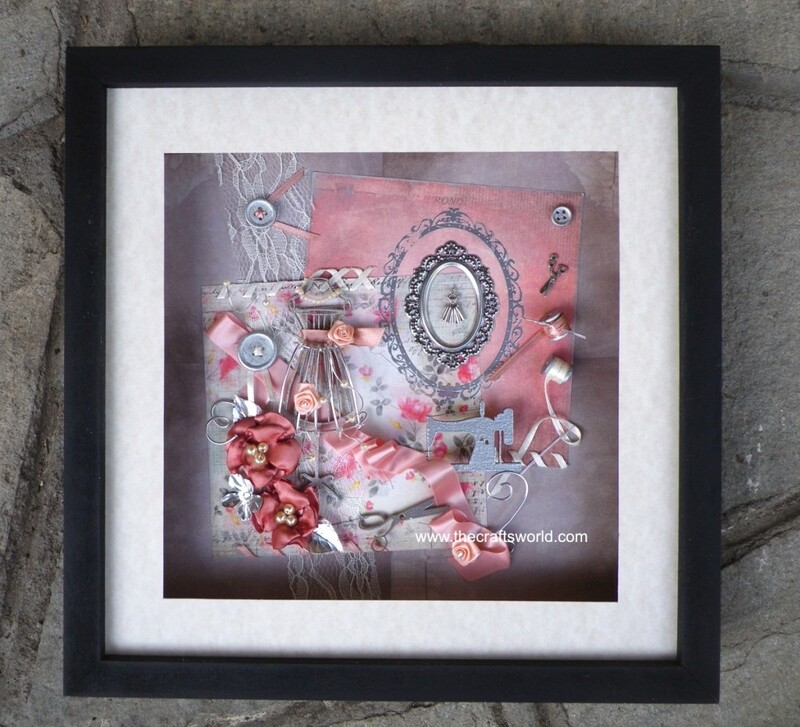 35x35cm shadow box presenting a sewing theme composition. 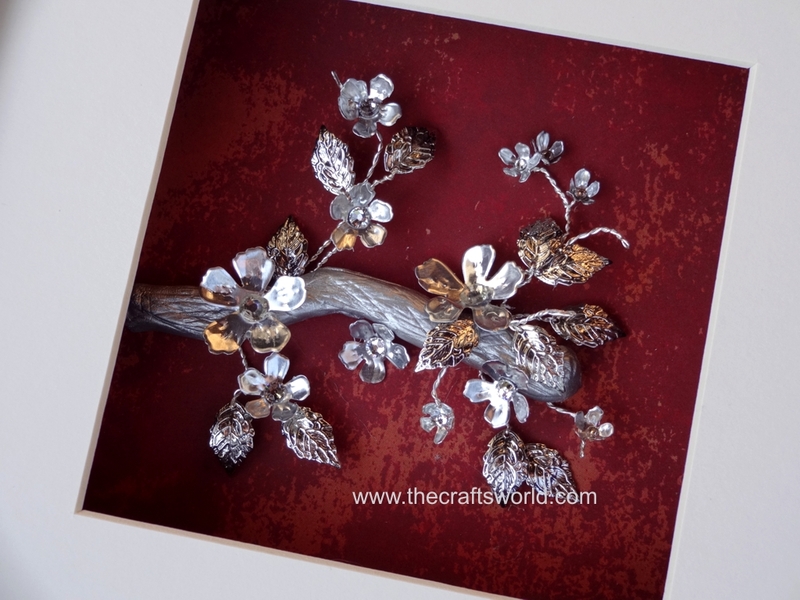 Wooden items, metallic wire, scrapbooking paper and hand-made satin flowers were used. 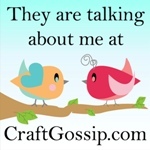 Shadow box decorated with satin flowers, pearls, metallic embellisments and scrapbooking paper. 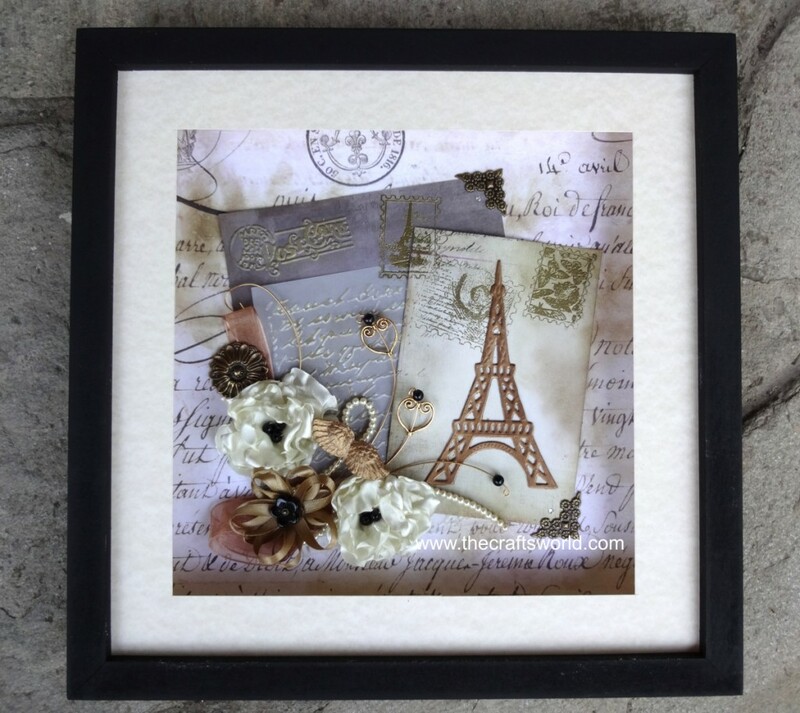 Wedding gift – Shadow box in 35×35 frame with a photo, embellished with ribbons, metallic and wooden charms, paper flowers, lace and swarovski stones. 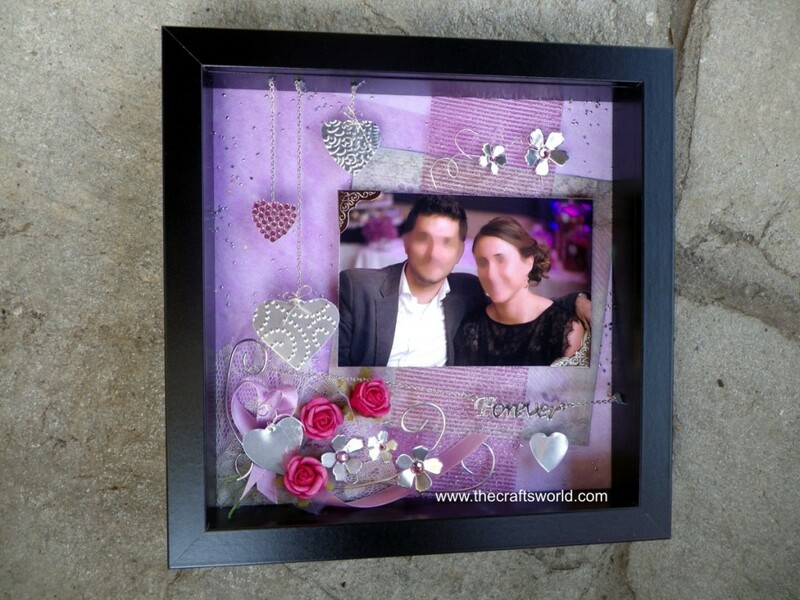 Shadow box made as an engagement gift in purple shades with hanging metallic hearts and a big photo of the couple. 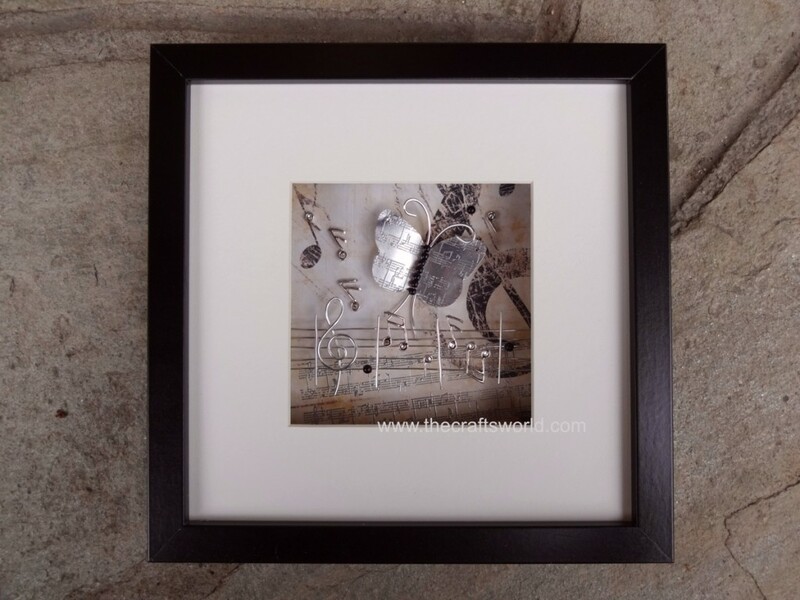 Metallic notes, decorated with swarovski stones, are set on wires. The butterfly is metallic too, with embossed music sheet on it. 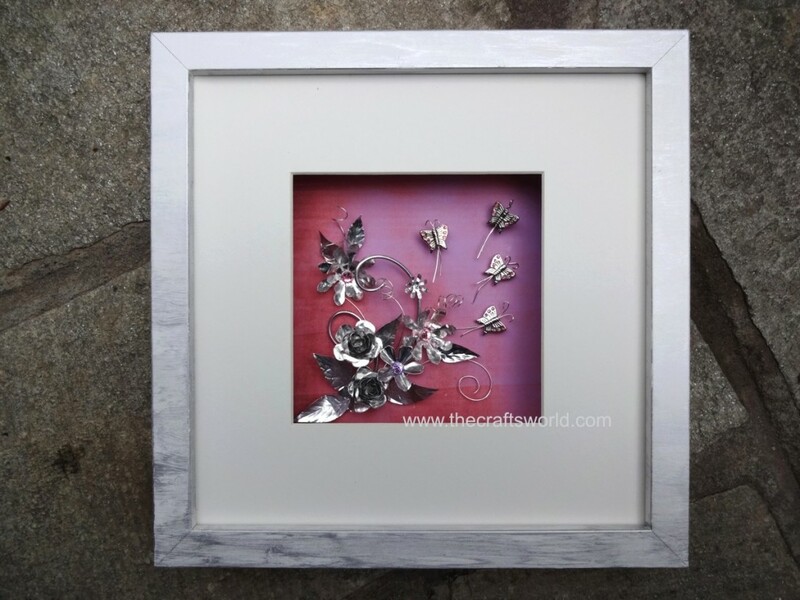 A shadow box with a branch in silver colour and metallic flowers and leaves. 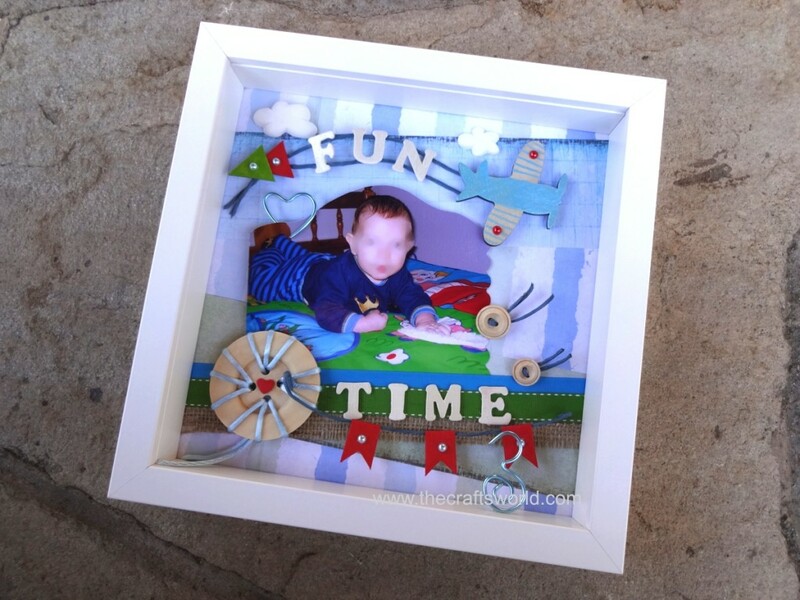 A baby boy’s photo decorated with wooden embellisments (plane, letters, button), ribbons, pearls and wire, matching the colours of his blanket.